As the result of his plea deal with the US government, President Donald Trump’s former campaign chairman Paul Manafort forfeited five of his New York real estate properties collectively worth about $US22 million. The New York Times rounded up those properties on Friday. Manafort signed on to the plea deal in September, admitting to one count of conspiracy to obstruct justice and one count of conspiracy against the US. The deal includes an agreement to cooperate with the special counsel Robert Mueller as needed. Mueller is overseeing the US investigation of Russian meddling in the 2016 election. Manafort’s decadent lifestyle was on full display during his trial in August, when prosecutors went into detail about how the former lobbyist spent millions of dollars on personal luxuries including a $US15,000 jacket made from an ostrich, a $US21,000 wristwatch and three Range Rovers, among other things. In addition to losing a 43rd-floor condo in Trump Tower, Manafort had to give up his 1890s Brooklyn brownstone, and a loft in SoHo. Another three-bedroom condo in Lower Manhattan is on the list, as well as a ten-bedroom house in the Hamptons equipped with a pool, tennis court and putting green, according to The New York Times. This property located on the border of Chinatown and Little Italy in Manhattan was snatched up by Manafort’s daughter, Andrea, in 2007 for just over $US2.5 million. Andrea Manafort purchased the three-bedroom, three bath apartment through an LLC. 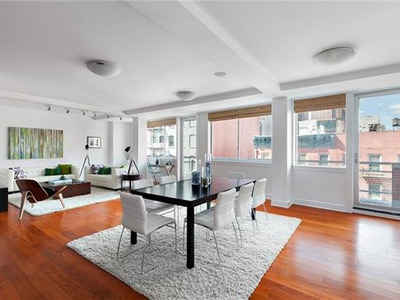 The 2,133-square-foot apartment featuring spacious rooms and oversized balconies and has an estimated value of $US4.2 million, according to Zillow. 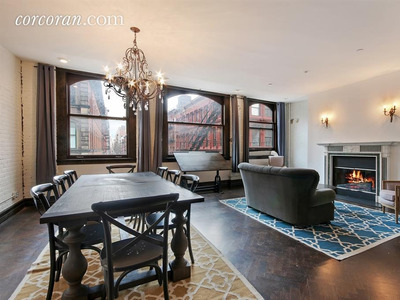 This apartment located in New York’s glitzy SoHo district comes complete with a wood-burning fireplace, over 2,000 square feet of open space, and an elevator that leads directly into the home. The master bedroom features a deep soaking tub and a steam shower. But the pièce de résistance is undeniably its views, a broker with The Corcoran Group (the real-estate group that currently holds the listing) Meris Blumstein, told The Times. “The view is ridiculous,” said Blumstein, noting that although it’s only on the fourth floor, its views are unobstructed. Manafort bought the property in 2012 for roughly $US2.85 million by using the funds he secretly received for consulting Pro-Russian political groups in Ukraine, The Times reported. It’s listed as a rental for $US14,200 per month. This seven-bedroom, four-bath brownstone that dates back to the turn of the 19th century is valued at just over $US4 million, according to Zillow. 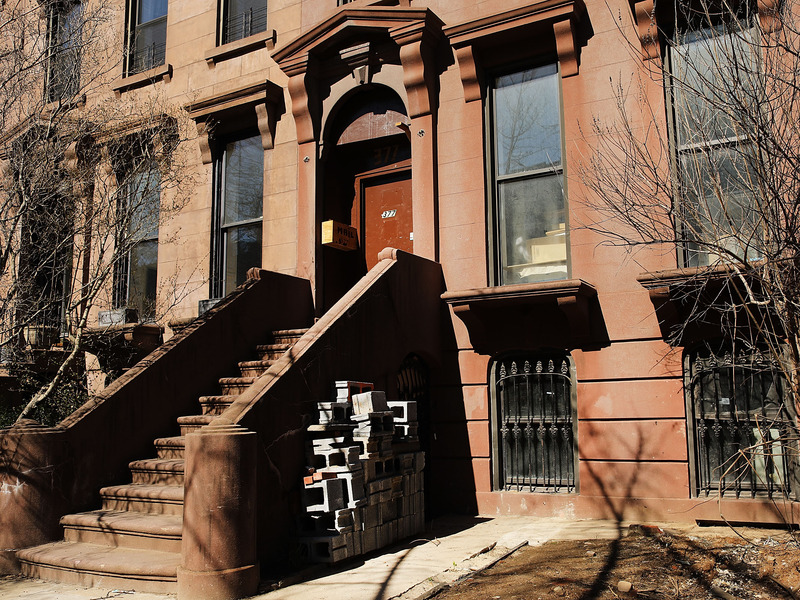 Manafort bought the house in Brooklyn’s affluent Carroll Gardens neighbourhood in 2012 for a little less than $US3 million. 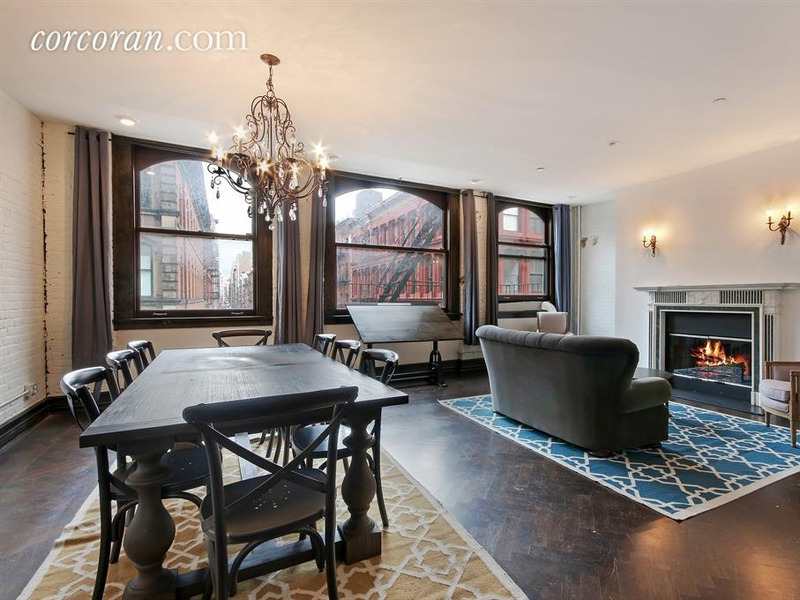 The house also boasts 12-foot ceilings, four wood-burning fireplaces, and spacious garden in the backyard. 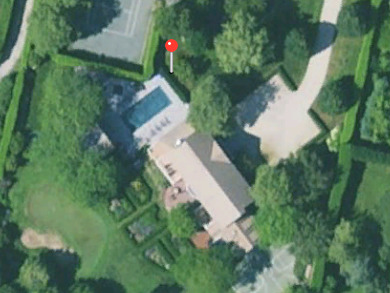 Perhaps the crown jewel among Manafort’s New York real-estate properties was a two-story 5,574-square-foot home in the Hamptons, which boasts a putting green, basketball court, tennis court, and an enormous pool with its own pool house. This sprawling 10-bedroom, six-bath estate on Long Island had an estimated value of $US7.4 million, according to Zillow. In an interview with The Times, Paul Brennan, an executive manager for sales at the real-estate company Douglas Elliman, said Manafort’s status as a convicted felon could affect the home’s market value. “If you want a high price on a tainted guy’s house, you are not going to get it,” Brennan said. 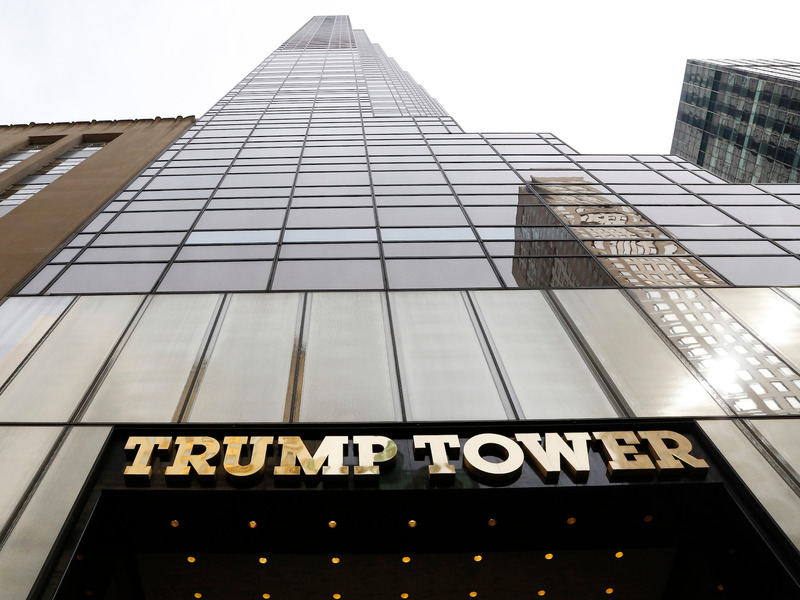 Manafort originally bought the luxury condominium located on the 43rd floor of Trump Tower in midtown Manhattan in 2006 for roughly $US2.6 million. According to Zillow, it is worth about $US3 million. A lot has changed at Trump Tower since President Donald Trump was elected. Residents at the building have had to go through enhanced security measures, like having their bags checked every time they walk through the lobby.